Top Receipt Printer of 2018! Highest marks on the TSP100III because of the multi-platform adoption and performance. This printer works with Windows, does Star and Epson emulations (set in driver), but the ethernet version is the most commonly used printer with iOS point of sale applications (Star, Shopkeep, Aldelo Touch). Along with it's 10+ ips print speed it is a great overall printer that will fit most point of sale printing needs. The TM-T20II offers the same affordability as the ReadyPrint T20, but with faster printing. If you have a clothing boutique, small to medium-sized retail establishment, or sit down restaurant, this is a great option. 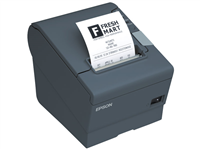 Featuring Epson's award winning build quality, the TM-T20II will provide many years of reliable service. 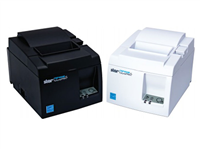 The TSP100III is the faster, easier, and better POS printing solution. One of the fastest thermal receipt printers on the market, the POS-X Hi Speed printer is the ideal choice for high volume retail. 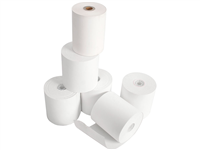 For low cost and speedy receipt printing, the POS-X Ion Thermal 2 is easy to use and provides high quality receipts. Sometimes your point of sale software may have requirements that these printers don't meet. 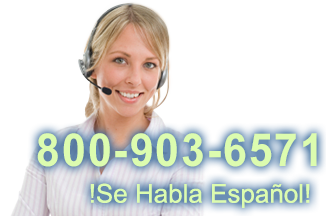 Please give us a call at 800.903.6571 and we can find the best printer for your software.